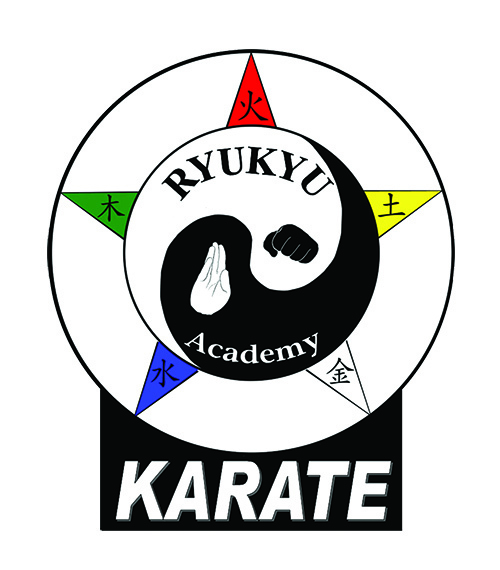 Karate is a year round program. 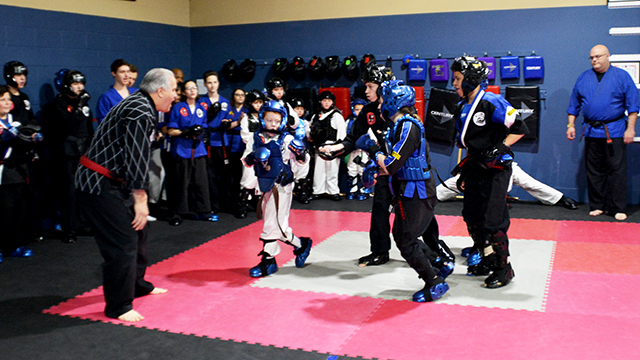 All Karate schools have belt graduations which progress the students through the belt advancement process At Stars & Stripes, this fee is included in your monthly tuition and all students registered in a month that a belt graduation occurs, are already enrolled in the belt graduation and are welcome to join the celebration. 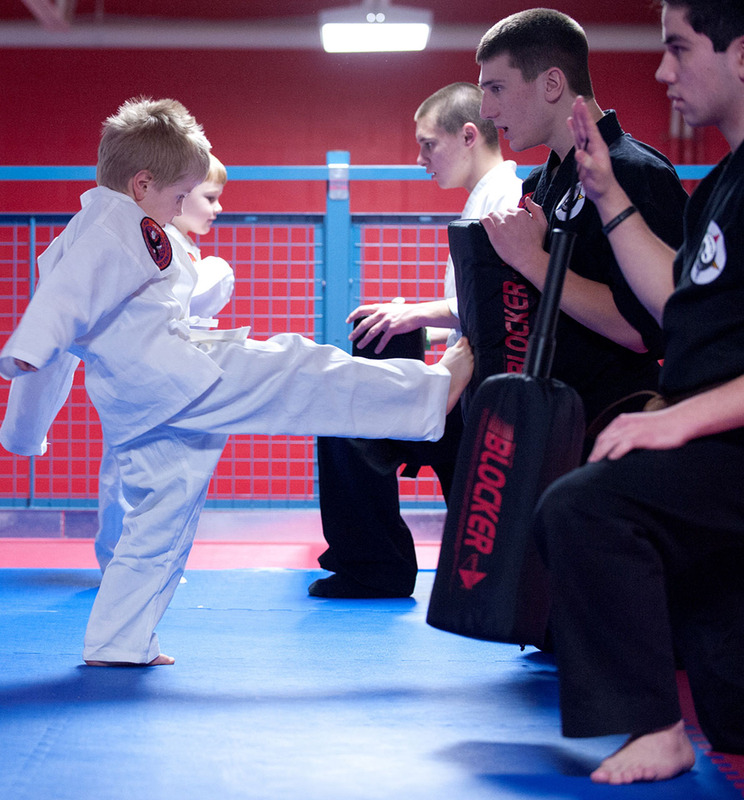 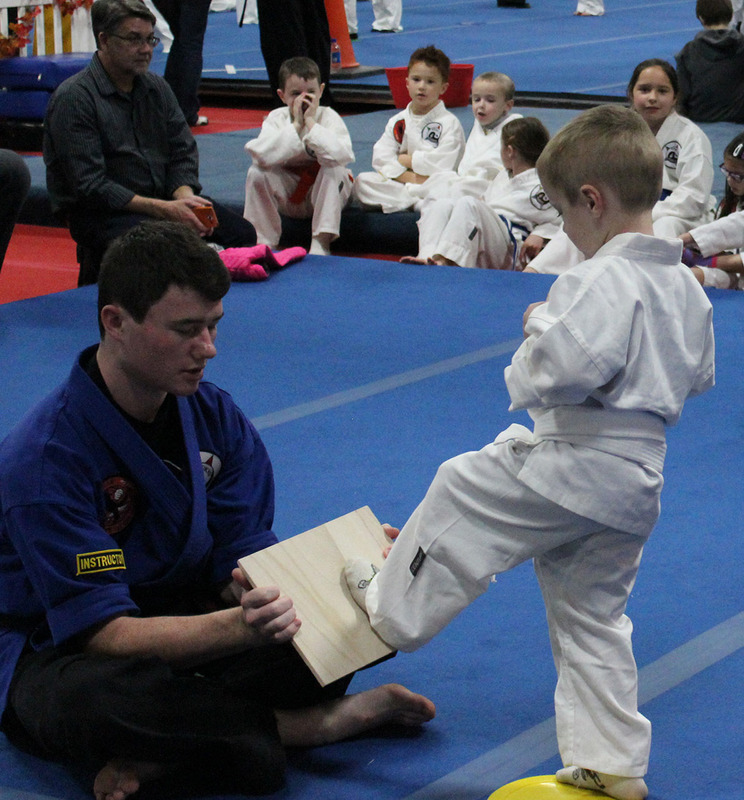 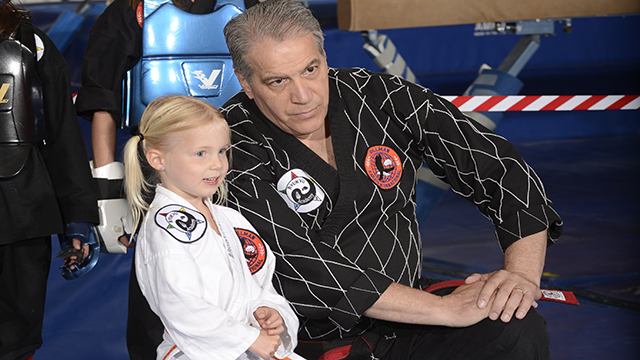 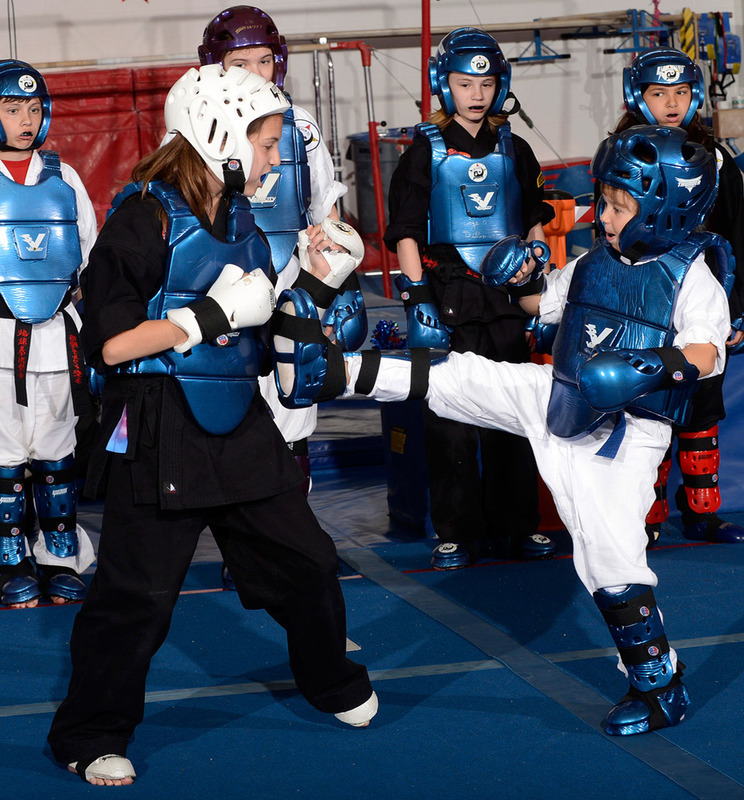 If the goal is to be eligible to test for Black Belt in the minimum time required, 3 1/2 years, then the student must increase their training to 2 days per week upon earning their white belt with purple stripe.